During the hot summer of 2017, a new not less “hot” online casino with a laconic title was opened – Bob Casino. The first casino, in the market that introduced its official character named BOB. He’s a cheerful guy who decided to open a new online casino hub. The thematic design, well-chosen colour palette, comfortable navigation on the website, everything for you to immerse yourself in a positive atmosphere and to have fun. After passing the fast registration process, in your personal account will be waiting 10 no deposit free spins on “Book of Aztec” slot. 1st deposit. 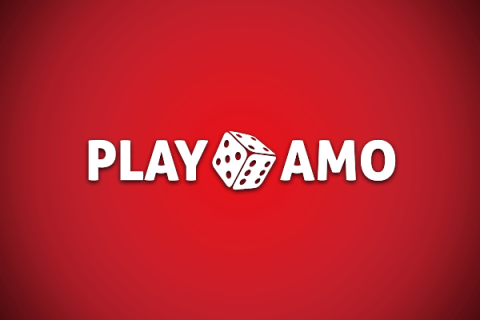 Your first deposit will be increased by 100% up to €/$100. Simply enter the bonus code: BEHAPPY on the payment processing page. Plus to this generous offer you will receive 100 free spins on the popular Boomanji slot by Betsoft casino software. 2nd deposit. The second deposit with 50% increase from the deposit amount, but already up to €/$200 or 1 BTC as Bob casino belongs to the bitcoin casinos category. Please be careful and do not forget to add the bonus code 2JOINTS. 3rd deposit. The third deposit will allow you to claim 50% of the deposit amount up to €/$200 or 1 BTC. And of course, do not forget to pick up 30 free spins on the Tipsy Tourist slot. Enter the bonus code BOBONELOVE in the appropriate field when making a deposit. For those who adore competing with other players, Bob Casino holds tournaments. Look at the bonus calendar, there is a detailed description of upcoming events and the opportunity to receive an additional bonus on your deposit. How to get the maximum enjoyment from playing your favorite slots for real money? Bob Casino also provides this. While playing the game for real money you will automatically receive “Bob points”. The more you collect, the greater are the gifts. 10.000 EUR is waiting for you at the last 22nd level. Bob collected all the famous game providers for online casinos: ELK, NextGen, NetEnt, Betsoft, there are more than 14 of them. You can choose from a wide range of games, from sports to space travel. In Bob Casino, there are more than 840 games. 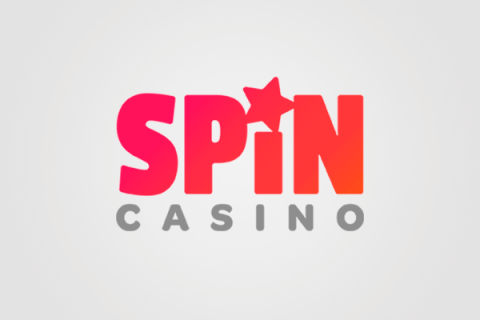 The casino works on a gaming platform developed by the well-known company Softswiss N.V., and therefore, provides for the game in the casino only high-quality and licensed software. So be sure – Bob is an honest guy. From the first seconds, once you sign up at the casino. You will enter the world of fun and excitement. The team of professionals has done their best that every little thing you look at lifted your spirits. Interesting design, detailed development of the interface and color palette, fun content, will be waiting for you at Bob Casino. Do you use for playing smartphone or tablet? Do not worry, Bob Casino is adapted to any mobile devices with full functionality. You will easily run your favorite games, use your personal account, replenish the balance or withdraw the winnings. Bob Casino is not only a casino with multi-payment systems for receiving and withdrawing funds but also modern and that’s why you can use Bitcoin as a game currency. The processing time of the request is almost instantaneous. If you use popular electronic payment systems Skrill, Qiwi, Yandex Money, Neteller your winnings will come to you in a couple of hours. You have got used to using bank cards? Here you also will not have any difficulties. It is easy to make a deposit or order a withdrawal. The minimal deposit sum is €/$10. 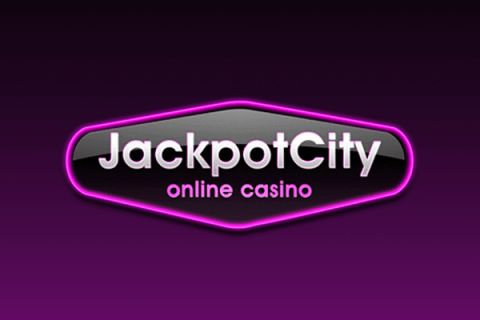 On the site, there is always available online chat, for help and advice to players on questions like is it possible to have casino bonuses no deposit required at all and others. And it is operating in 24/7 mode. Or you can also write a letter using the link at the bottom of the page. In any case, a team of specialists will help you.